BlockNet is creating an infrastructure for inter-blockchain services. It is a peer-to-peer protocol combining nodes of different blockchains. 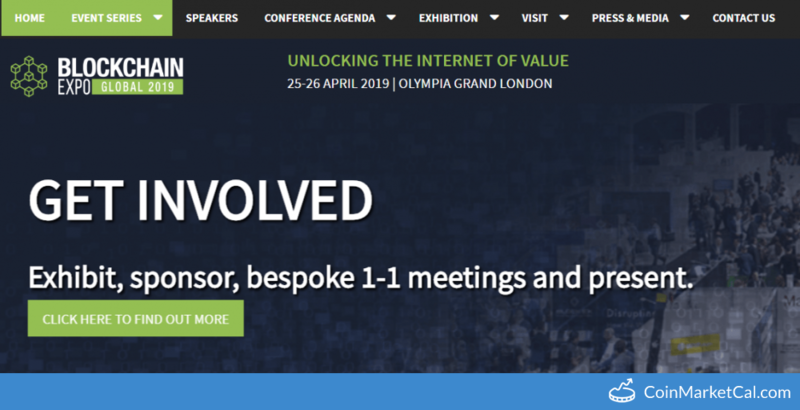 BlockNet aims to become the internet of blockchains. 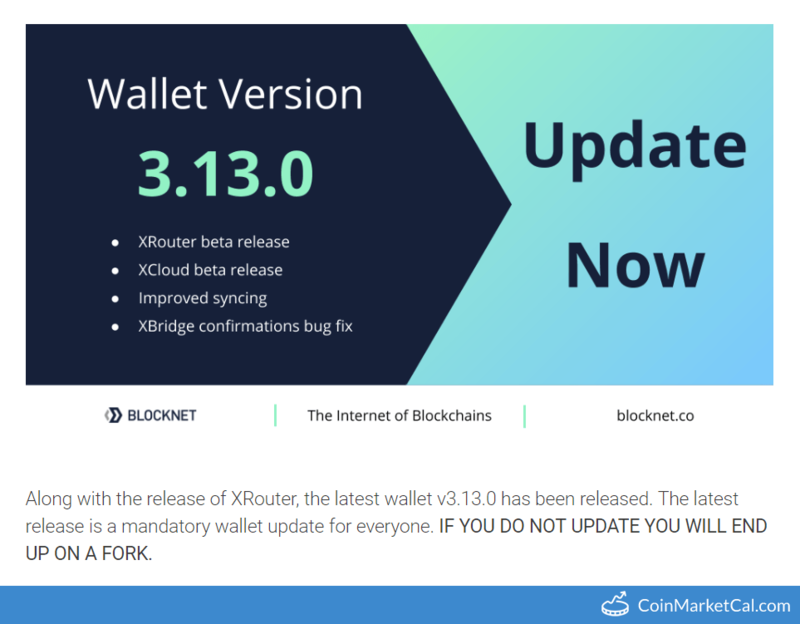 Its service also includes a Decentralized Exchange (DEX). 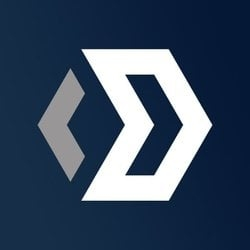 BLOCK is used as a staking token to run nodes in the BlockNet infrastructure. 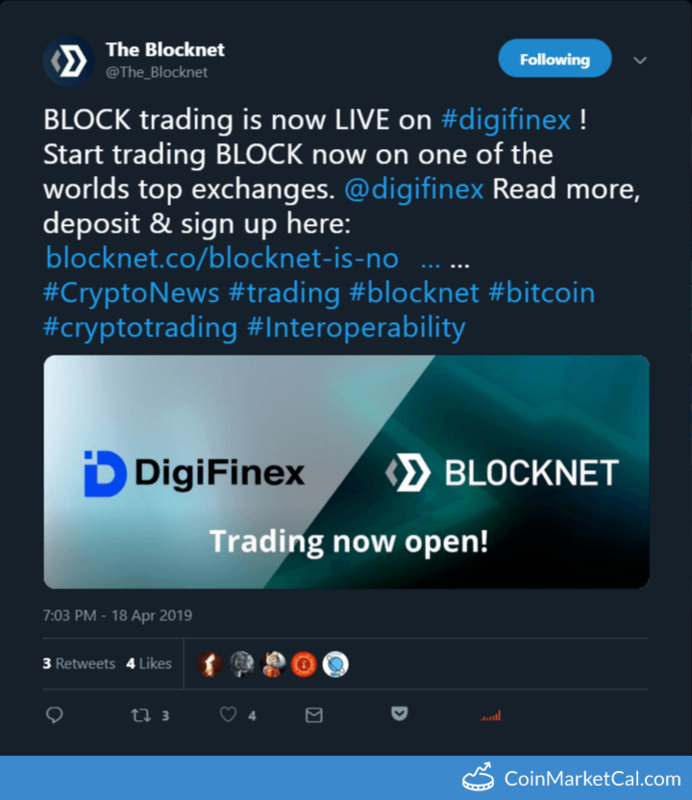 "BLOCK trading is now LIVE on #digifinex!" 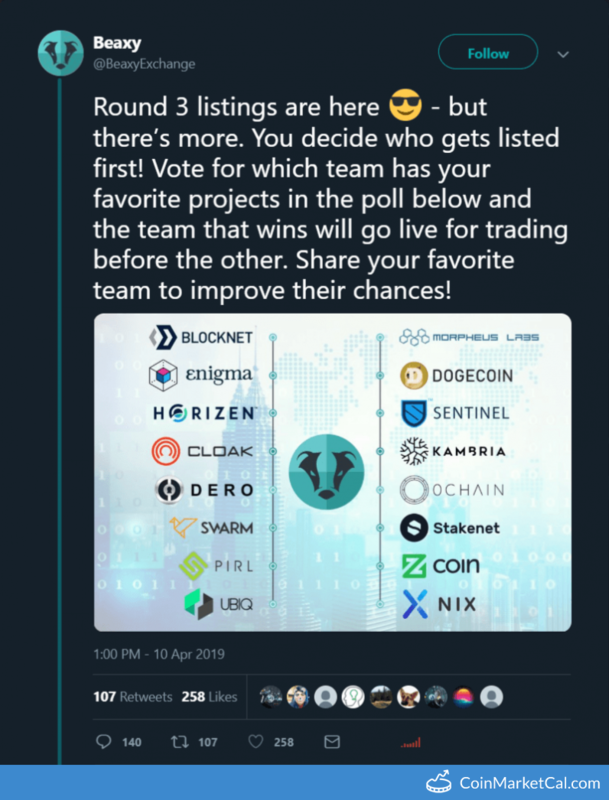 "Vote for which team has your favorite projects in the poll below and the team that wins will go live for trading before the other." The ability to leverage an API of user's choice to show Block DX pricing in BTC enabled by end of September. 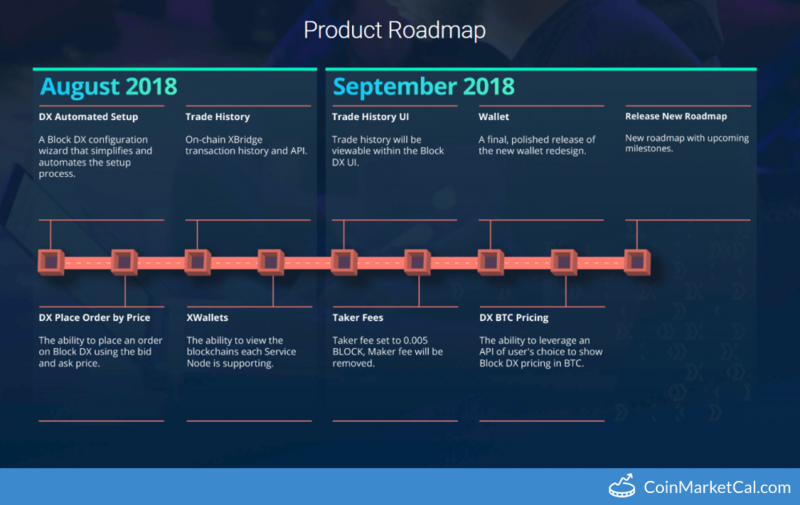 Trade history will be viewable within the Block DX UI by end of September. Taker fee set to 0.005 BLOCK and maker fee will be removed by end of September.